While it can be tempting to leave all of your bookwork and financial record keeping to your accountants, Accountants Perth advise that this is a very dangerous trap to fall into. In the short term, it might seem easier to have your accountant look after it all for you. However, in the long term it may end up costing you a lot more money than it saves you. Australian tax laws are constantly changing, and it is important to stay on top of them if you want to remain compliant. While free accounting software may seem like it is doing the job, it may not remain up to date, and may miss important information regarding updated tax laws. However, when you buy an accounting package, you are paying to have something which is up to date, compliant with Australian law, and easy to understand. This reduces your risk of missing something important when you are keeping records during the year, and should help you remain compliant with tax laws. If you choose the right software, accounting programs can help make wage paying simple. In many cases, you can set up your software to automatically pay wages to your staff, to deduct tax from these wages and to keep a record of every single financial transaction your business has. This can help you save a lot of time on manual wage paying and record keeping, and will help you remain on top of your work. 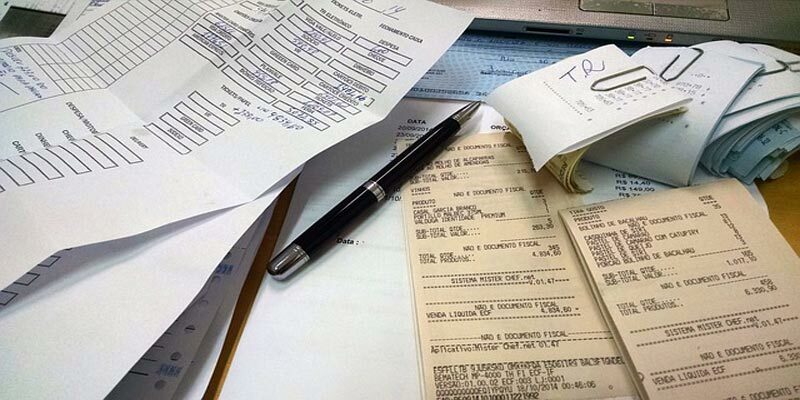 Trying to do your bookkeeping manually or on paper can be a long and time consuming process. Free accounting software usually requires a lot of manual inputs and careful checking of data. Most paid accounting software is designed to be streamlined and efficient, with automatic record keeping compatibilities, links to your business bank accounts and payroll managers. This will reduce the amount of time you spend doing your accounts, and should save you money in the long run. While doing your own bookkeeping can be tempting, don’t even think about it unless you are going to pay for a decent accounting software. Paid accounting programs will help you remain compliant with Australian tax laws, will help make sure that you are paying your staff right and will make record keeping a breeze. Speak to your accountant about their preferred accounting program today.